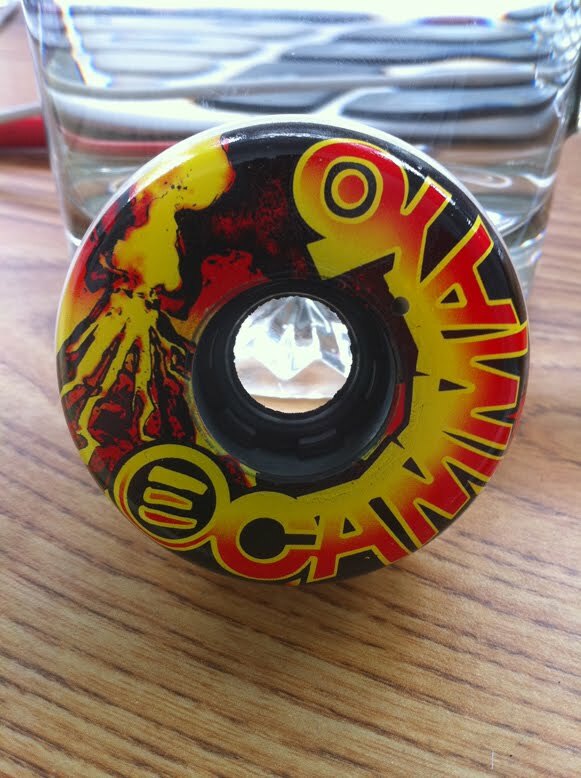 Franco Cammayo's Inaugural signature wheel with Eulogy Wheels. rest of the disaster series and another new pro announced next week. hoang phung pro wheel NEXT! There are a few sets floating around and now there are some comming on the new black small baileys...so whats the scoop? anyone know if its a good compound, or when they might be sold?